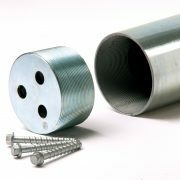 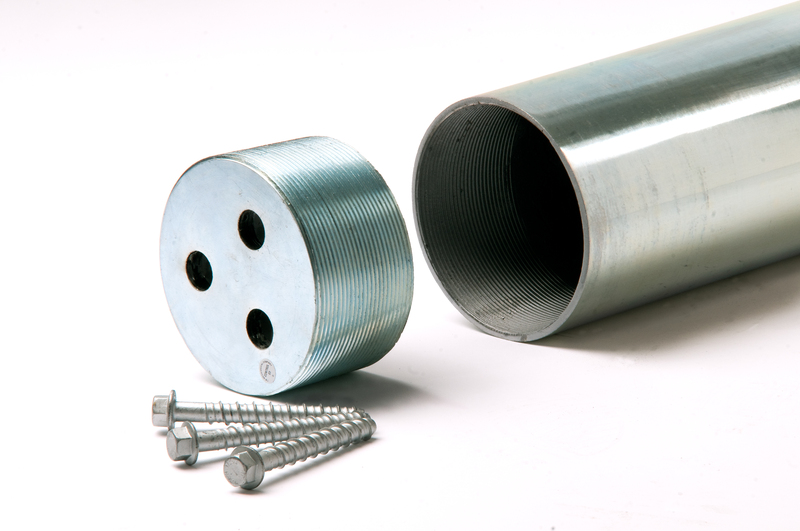 1-800-BOLLARDS line of Threaded Base Bollards has an internal base that bolts to the ground. 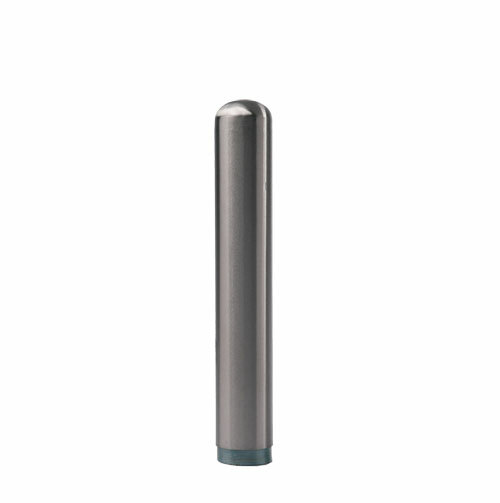 The bollard is then twisted down to the base, providing a clean, finished look. 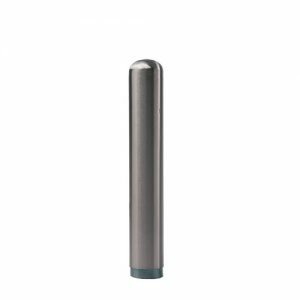 Threaded Base Bollards are manufactured from Type 304 stainless steel or Type 316 for harsher environments, and the stainless steel is polished to a #4 finish for long-lasting durability.